Noxon Reservoir is one of the lowest elevation water bodies in Montana sitting at just under 2,200 feet. This is low elevation for Montana and it means that good ice isn’t often available until after the first of the year. Reports of 10 pound walleyes are common from Noxon Reservoir, Montana’s only western district walleye fishery. Once known solely for it’s tournament quality bass fishing this changing fishery might just hold the next state record Northern pike. A recent 34 pounder hit the ice on Noxon Reservoir falling short of the state northern pike record of 37.8 pounds set in 1972. Northern pike fishing here is different than other parts of the state due to strict bait fish laws. No live bait fish of any kind are allowed in western Montana’s fishing district however dead frozen smelt are available at most local gas stations. Two hand lines are allowed and it’s best to start off fishing in shallow bays around the reservoir with one tip up rigged with two hooks on wire and jig with buck-shot rattle or flutter spoons. Fishing on Noxon Reservoir is good for a variety of other fish including rainbow trout, bull trout, cutthroat trout, brook trout, lake trout and perch. Bull trout are listed on the Endangered Species List and need to be released immediately unharmed. 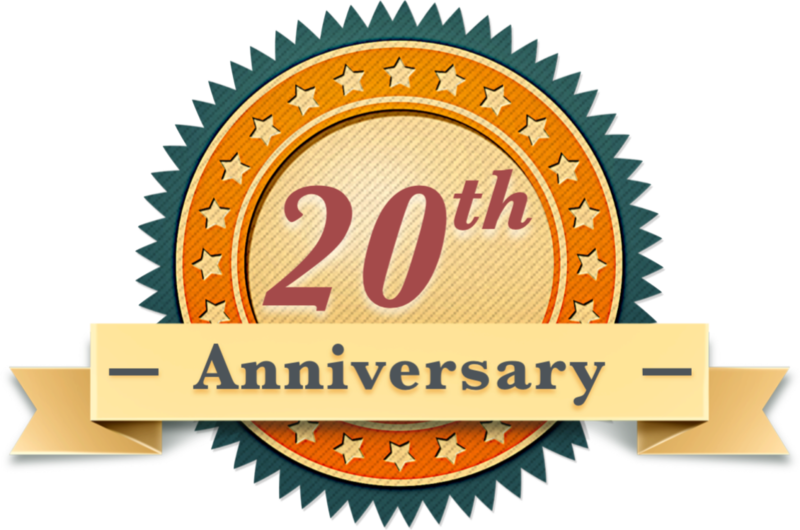 Fishing access is available along Highway 200 and from the bays of the tributaries, mid reservoir north of Marten Creek, directly across from North Shore Campground, Finley Flats and off the golf course downstream of Thompson Falls. 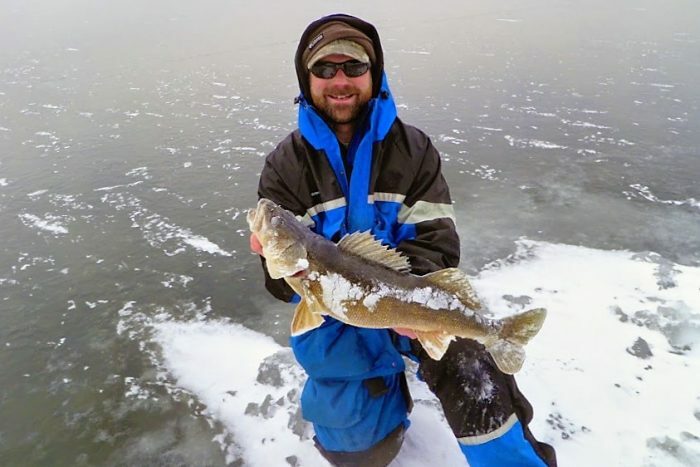 Access is generally good throughout the winter but fishing is concentrated near tributaries and bays because of ice conditions which are often unfavorable on the main lake. Noxon Reservoirs real draw is the beauty of the surrounding mountains and small town atmosphere of Thompson Falls boasting a large population of 1300 people, Trout Creek and Noxon each with less than 300 people. Accommodations are available but limited. Noxon Reservoir created by a dam impounding the Clark Fork River was completed in 1959. Fishing tournaments from big promoters like B.A.S.S put Noxon on the map for tournament goers a couple decades following completion. With nearly 8,000 surface acres and a super forage base the bass fishing is world class. Somewhere along the way of Noxon’s rise to fame for summer time bass anglers walleye were introduced into the reservoir without sanctioning by Montana’s Fisheries Biologists. Despite the omission of FWP’s blessing, walleyes did well in their new home. So well that by 2013 Biologists came up with a plan to suppress walleye populations by intensively electro-fishing and/or gillnetting the upper portion of Noxon Reservoir in the spring time where walleyes spawn. And they weren’t going to stop there as their proposed plan stated : “Additionally, these or other techniques may be used to exploit other seasonal concentrations of walleye throughout the reservoir over the 6-year project time line”. But what happened next dropped the jaws of every FWP biologist in the state. Comments from walleye enthusiasts came pouring in and 359 out of 431 official comments (huge by Montana standards) were in opposition to walleye suppression and were additionally supported with three form letters and seven petitions. Baffled by the outcry of anglers in a region dominated by trout fisheries, the Montana Fish Wildlife and Parks were forced to go back to the drawing board. 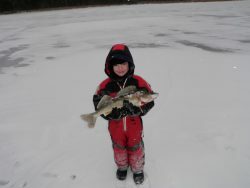 For now, walleye and pike fishing opportunities are available for the adventurous ice fishing enthusiast. Noxon Rapids Reservoir is located along Montana Highway 200 between Thompson Falls and several miles east of the town of Noxon. This place has a restaurant, sporting goods store and bar. Options are limited in Trout Creek, MT but this little resort has it all.